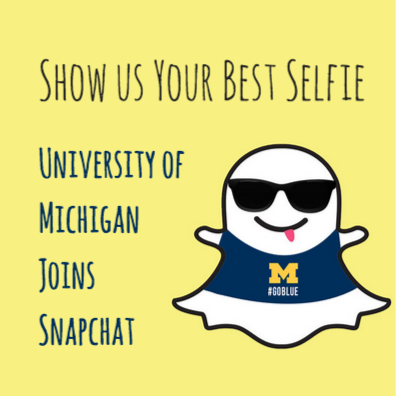 As Snapchat early adopters The University of Michigan further positioned itself as leaders in higher education social media. I facilitate the channel. Follow Uofmichigan! YES, I got PAID TO SNAPCHAT. 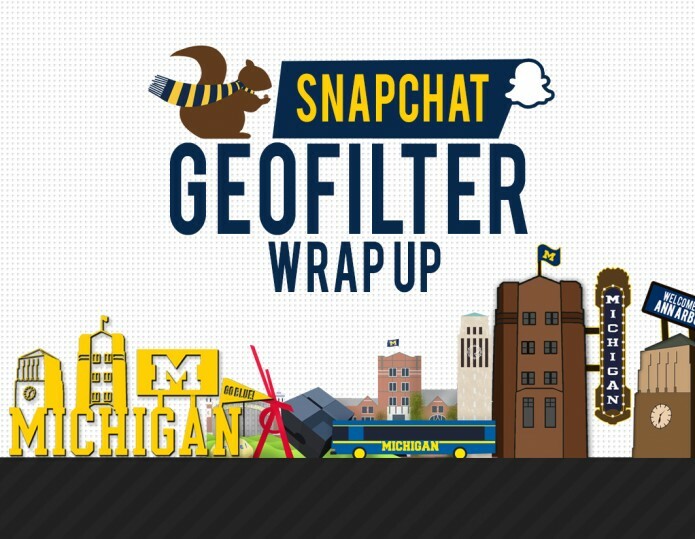 I Ran THE OFFICIAL UNIVERSITY OF MICHIGAN SNAPCHAT ACCOUNT for 2+ years. FOLLOW UOFMICHIGAN! From activists to artists TEDxUofM was committed to showcasing "Ideas Worth Spreading." On International Women's Day we asked students on campus questions about what it means to celebrate this day and the women who inspire them in their lives. The University of Michigan is the #1 Public School in the U.S. This year at Winterfest we exchanged t-shirts for the opportunity to ask one simple question— Why is the University of Michigan your #1? The University of Michigan Snapchat captured the night's scenes as student organization Big Ticket Productions brought rapper G-Eazy to Hill Auditorium.